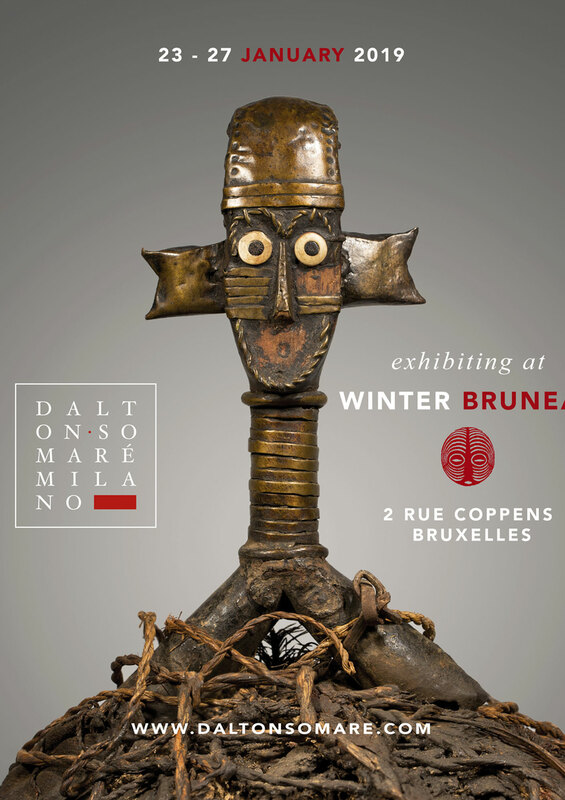 African Art and Hindu-Buddhist Art from the Himalayas, India and South East Asia. News - everything that you should know. Check out more news in our archives. The conditions in which the sculptures are acquired are the result of their historical and collecting events. 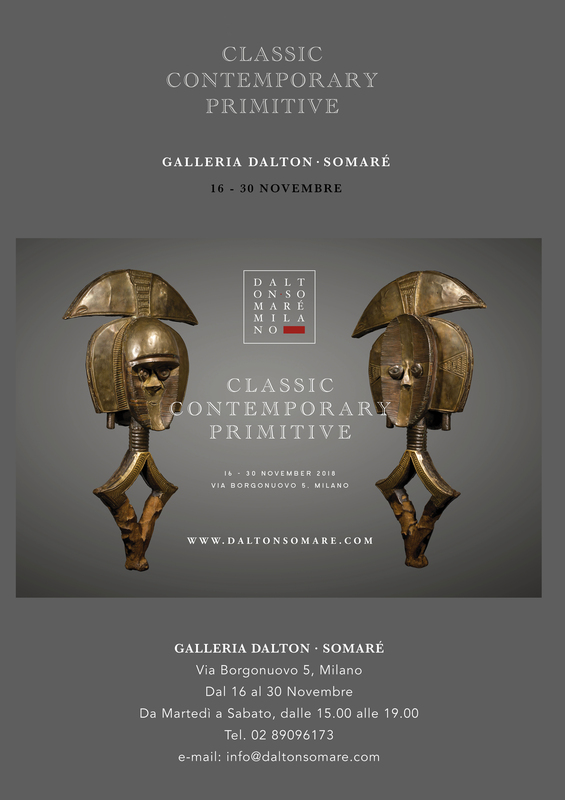 Dalton Somaré respects their integrity and limits every intervention as much as possible. Each sculpture is accompanied by a study documenting its meaning/function in the cultural context of origin and analyzes its morphological/stylistic aspects. 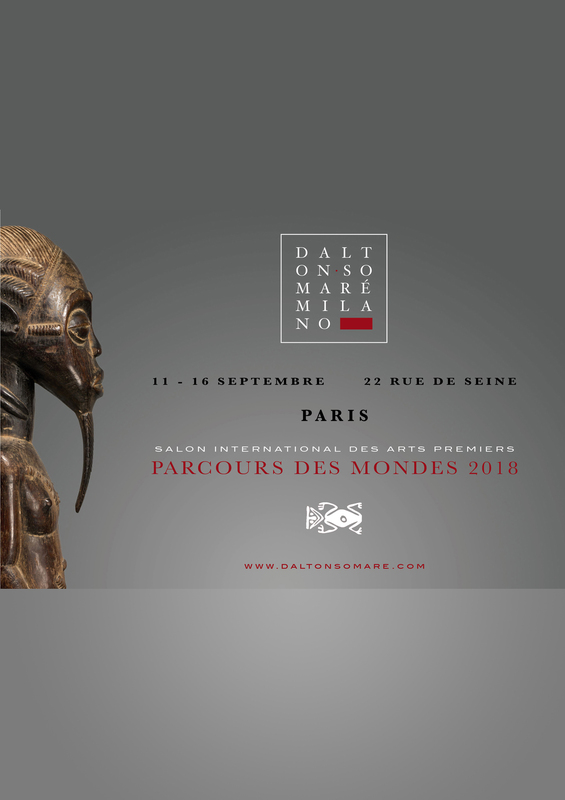 Dalton Somaré has developed its own line of non-invasive supports that harmonize and cooperate with the aesthetic quality of the sculptures. The Gallery carries out expertise on entire collections and individual works.